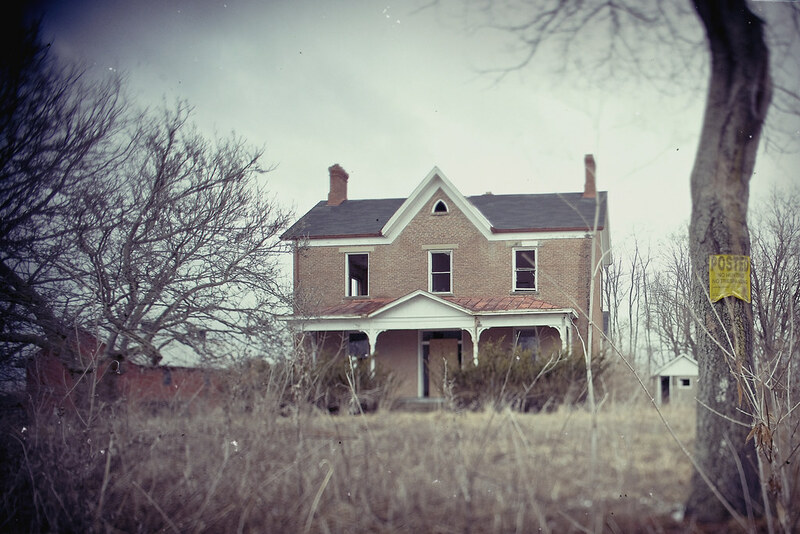 Happiness has become an abandoned house. Once alive, once full of warmth and activity. Over time, piece by piece, things move away from it until there are only bones and echoes. And I've done it myself, I've watched time come in and take things and done nothing. It's time to rebuild.